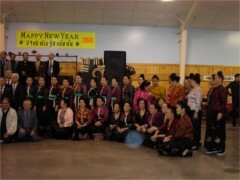 Click to see the 2019 New Year pictures and video. 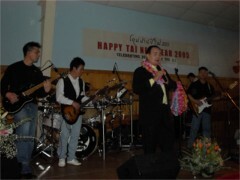 Video of Tai New Year 2009. 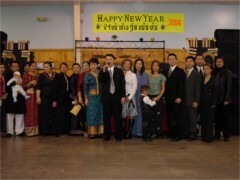 Tai New Year Dance Video 2009. 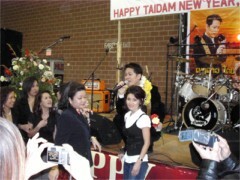 Taidam New Year in France 2009. 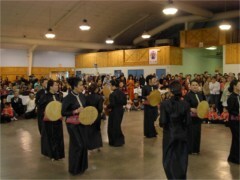 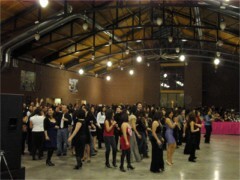 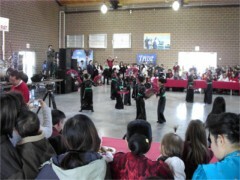 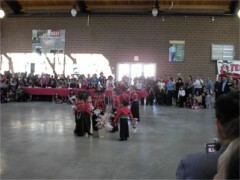 Taidam dance video from Canada. 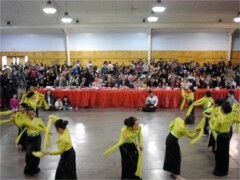 2008 Tai New Year dancers video. 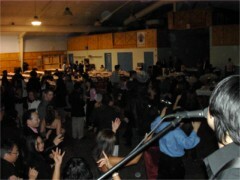 Saturday Night From 7:oopm - 1:00am. 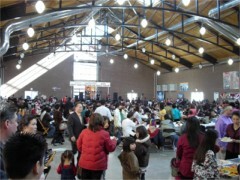 We need your inputs, please comment about this year's New Year event and suggestions of what we need to do at next year's event. 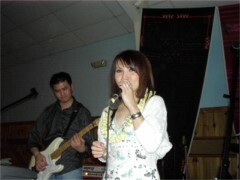 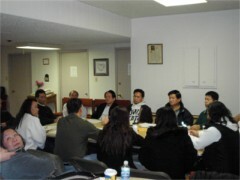 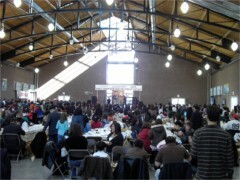 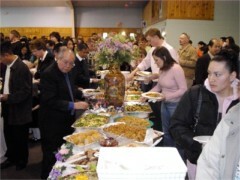 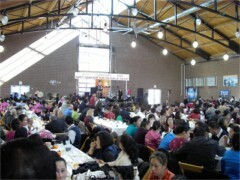 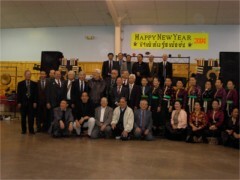 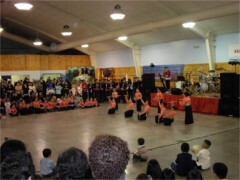 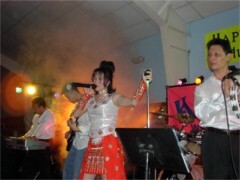 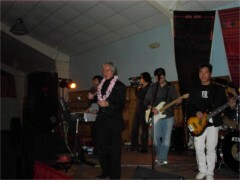 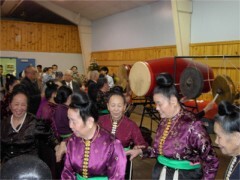 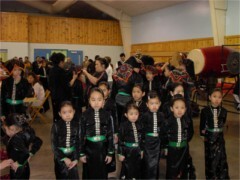 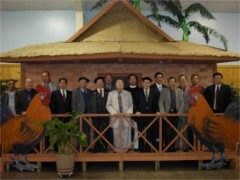 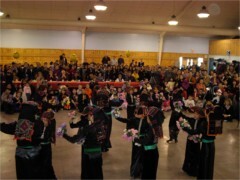 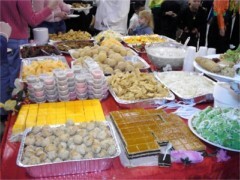 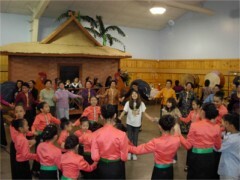 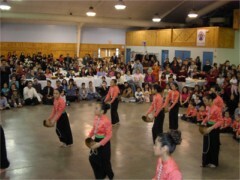 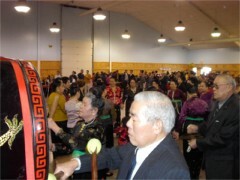 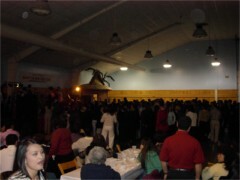 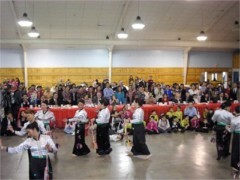 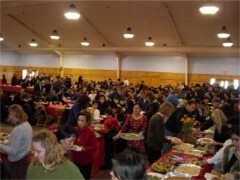 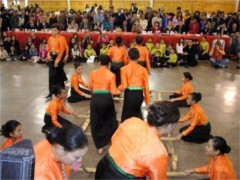 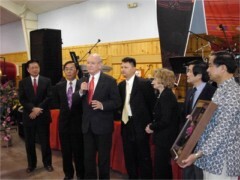 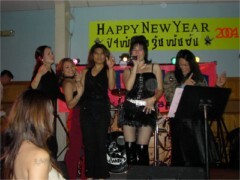 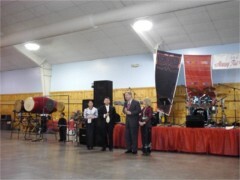 2009 Will be our 33nd years of Celebrating Tai New Year in the United State. 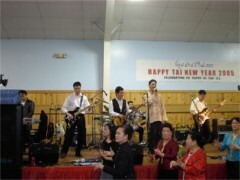 Sponsored by the Tai United Foundation. 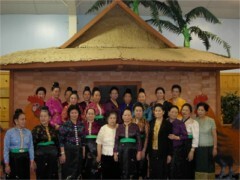 Laos New Year in Florida.